Come and experience firsthand the excitement of a FIRST® Robotics Competition event! Combining the excitement of sport with the rigors of science and technology, this is the ultimate Sport for the Mind™. Watch as student-built-robots compete in the 2016 challenge, FIRST STRONGHOLD. In FIRST STRONGHOLD, two Alliances of three robots each are on a Quest to breach their opponents’ fortifications, weaken their tower with boulders, and capture the opposing tower. Robots score points by breaching opponents’ defenses and scoring boulders through goals in the opposing tower. During the final 20 seconds of the Quest, robots may surround and scale the opposing tower to capture it. 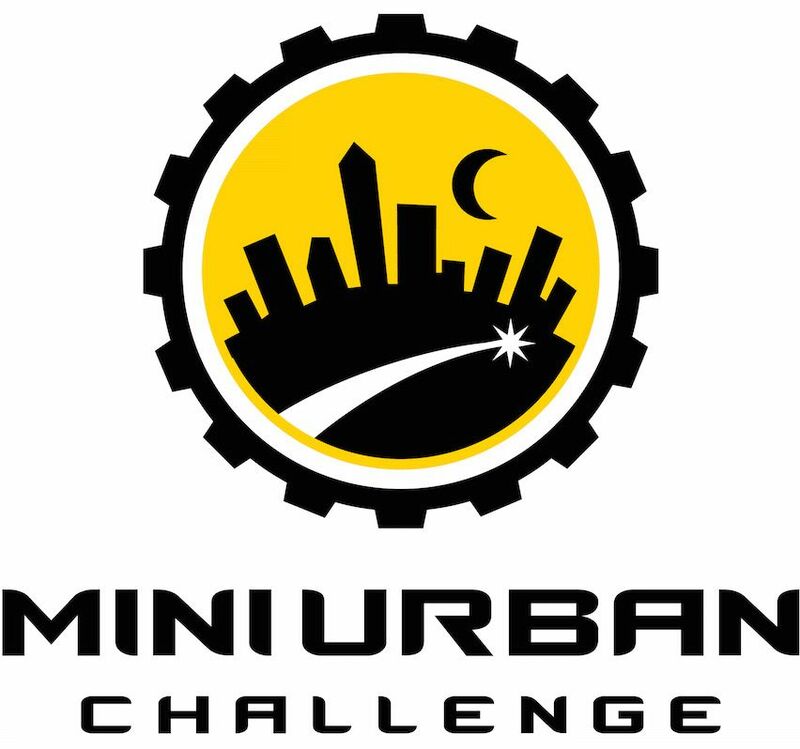 The Mini-Urban Challenge is a national competition sponsored by Doolittle Institute (DI), the Air Force Research Laboratory (AFRL), and Special Operations Command (SOCOM). This competition challenges high school students to design and program a robotic vehicle that can autonomously navigate a mini-urban city, using a LEGO® MINDSTORMS® EV3 kit. Advances in VLSI (Very Large Scale Integration) design and fabrication have resulted in the availability of low-cost, low-power, small-sized devices that have significant computational power and are able to communicate wirelessly. In addition, advances in MEMS (Micro Electric Mechanical Systems) technology have resulted in wide availability of solid-state sensors and actuators. The net result is ubiquitous sensing, communication, and computation that can be incorporated into small low-power devices. High school students build walking robots and compete down an obstacle course for time. They also have to submit a written report and make an oral presentation to a group of judges made up of members of the local engineering community. This division uses the LEGO Mindstorm/EV3 Robotics Systems as the competition platform. Robot Fest is an annual event for anyone interested in the creative use of technology. We welcome all roboticists, hackers, artists, hobbyists and makers of any age who have the unquenchable urge to develop and create new, previously unseen forms from lifeless electronics, fabrics and mechanical parts. Join the fun and excitement with hands-on exhibits, and workshops!